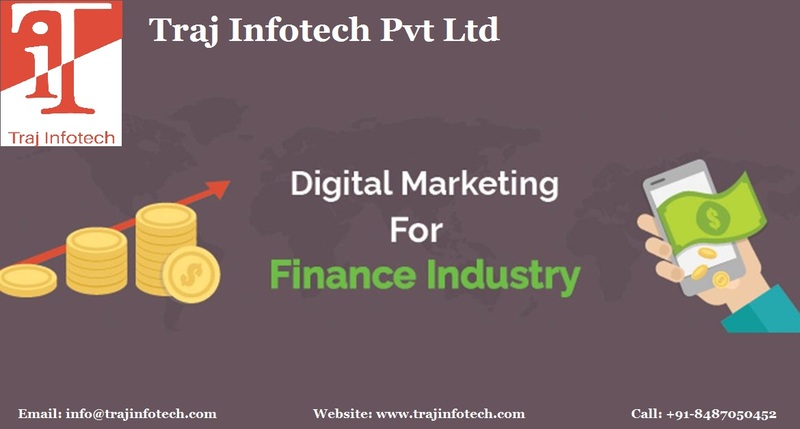 Digital marketing seems to be growing in the Banking and Finance Industry. With customers preferring online banking, financial and banking institutions need to adapt to digital marketing. A dependable and winning conversation can improve the client experience. Finance companies need to have a clear digital marketing approach. Relevant information, insight data and a great customer relationship, will aid in building a strong online presence. Social media is an effective way to connect with your clients. The Finance and Banking industry, is highly regulated, compare to other industries. 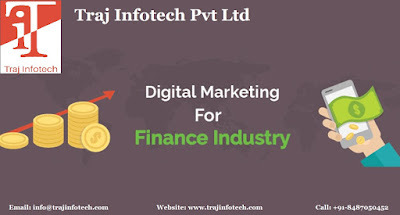 The finance companies and banks need to use, the various channels of Digital Marketing more wisely, the channels can be used for, keeping clients engaged, handling in queries and trying to resolve problems. The finance industry needs to look at technology advancement and innovations that can strengthen the regulation and security compliance. If you want, your clients to remember you, most of the banks and financial companies are trying to avoid the impersonal feel and trying to adopt a friendly approach, to connect with their clients, by means of social media. Data collected from Digital Marketing is to monitor the growing market trends and to understand the demands of the client, this will lead to providing value driven personalized message and customized customer service to every individual customer or client. This will result in, the audience engaging with them and listening to them in a two sided conversation. To succeed in this digital world, it is vital to convert the client experience online. Due to, an increase in growth of smart phones and the ease of access of social media via mobile phones, it is making it easier for financial companies and banks to connect with their clients. 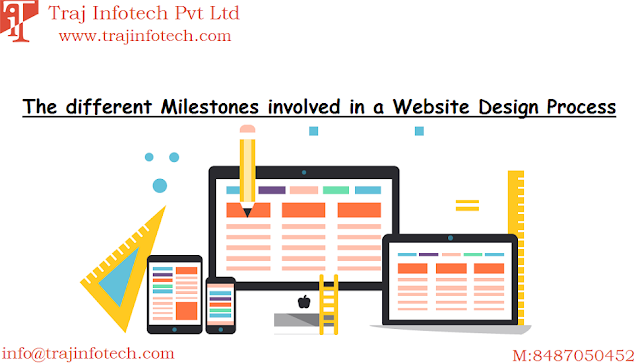 Around the world, many financial organizations and banks are spending a lot of money on mobile friendly applications, making it easy and convenient for clients, during any financial or banking transaction online.